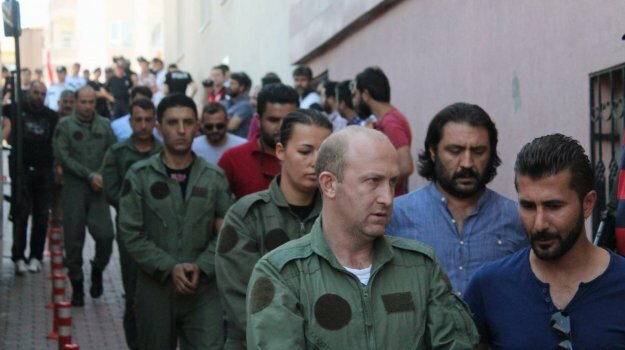 A total of eighty-four high-ranking military officers have been arrested by a court on charges of using ByLock, a smart phone application that authorities believe is a communication tool between members of the Gülen movement. According to the Anadolu News Agency, the İstanbul Public Prosecutor’s office had previously launched an investigation into a total of 575 officers over the use of ByLock. The officers had been arrested as part of an investigation against the Gülen movement, which the government accuses of masterminding a failed coup on July 15.